Having characters in your story is pretty important as they can make or break it, but could you be making any of these three mistakes? 1. Choosing the wrong name. A. Your readers don’t accept it. B. Deep down, you don’t accept it. What about when you don’t accept the name? And I don’t mean that you feel this way immediately, after all, you picked the name because something drew you to it. But maybe your character has evolved past the original name. I loved my main character, Starla. I wrote Starla’s story over and over, allowing the world she lived in to evolve into a complex setting which provided the motivation for Starla to change as the plot unfolded. Unfortunately, the name I started with happened to come from my nine-year-old mind. By the time the full story emerged, my twenty-something mind knew that Starla had outgrown her name and she became Shay. 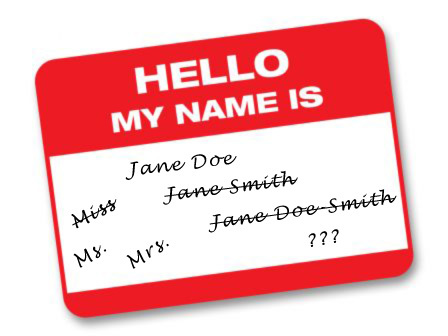 Like me, you may not accept your character’s name because you have an intuitive sense that the name exerts an unconscious influence on the course of the character’s life. The Roman’s had the expression nomen est omen, or “name is destiny.” Your character’s name may be taking your character places that you weren’t intending, and now it’s time to change it. The name can be exotic or different, just make sure your reader can say it. Don’t choose common or famous names. With a full cast of characters, make sure to differentiate all the names. 2. Not having a character profile. Having a full profile on characters is not for everyone. Some people prefer to discover their characters through writing. But how do you keep the facts straight? I bet those writers have some notes somewhere on their characters, or at least on their main character. It could be a sticky note under the keyboard! When writing a longer story with a full cast of characters, having a character profile becomes almost essential. After all, you don’t want to present a character at the beginning of the story who loves dogs, always wears mismatched socks, and doesn’t have a boyfriend, and then, in the next chapter the character throws away a free dog magnet, refuses to wears socks at all, and has been married for ten years (unless you have good reason for the character’s change—like skipping ahead in time which could later justify the character’s personality reversal). 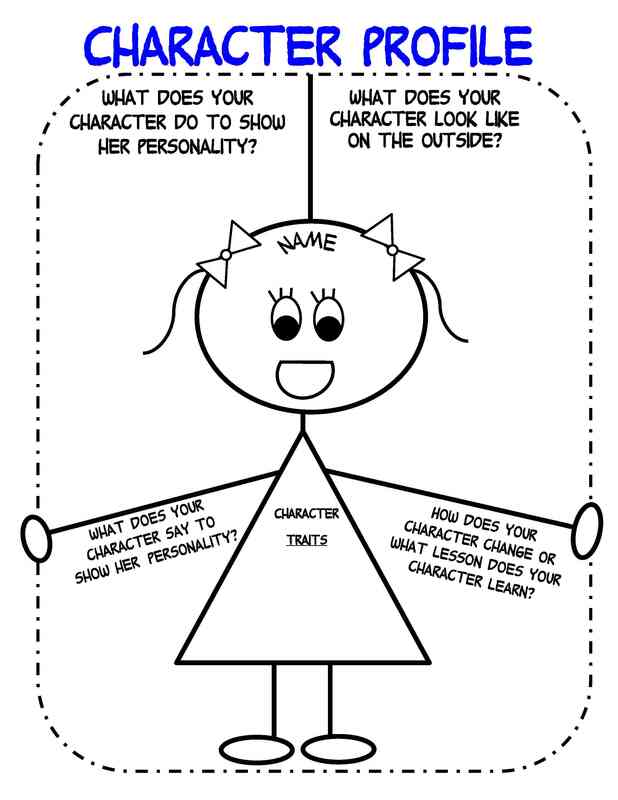 Having a basic character profile can help you keep the facts straight and keep your reader clear from confusion. 3. Forgetting about your character’s own desires and motivations. 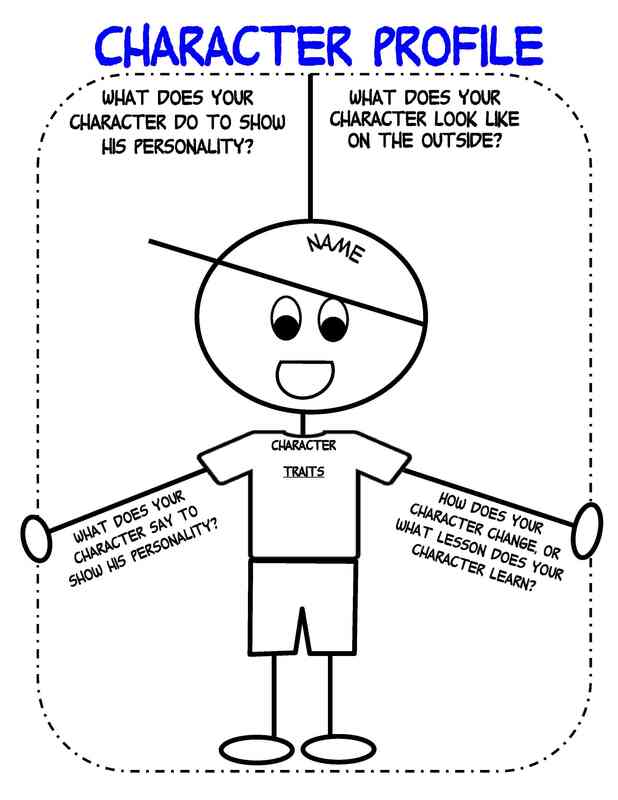 The first two points are about keeping control of your character by making sure you have the right name and a profile to keep the facts straight, but in the end the character will reveal him or herself to you on the page as you surround the character with obstacles. I know this sounds like the character takes over at this point, but in reality, you are still in control. But this is a different type of control. If you know your character inside and out (which you will from the first two points), then you will know what your character desires and his or her motivations. 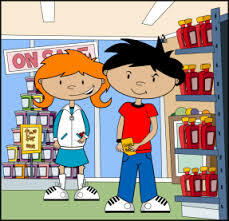 So, if Shay is confronted with the scene of a shoplifting teenager, I know Shay will walk up to that teenager and slip a few dollar bills into his hand, but Starla would probably hide behind the next row of chips and gum. I’m letting Shay reveal who she is by her actions, yet I understand those actions are governed by my time spent on her character development. All the characters you create will emerge with their own desires and motivations, which evolve from the traits you give to your cast. Let them show who you’ve created in your writing. After all, that is the best way for your readers to get to know how great your characters are! If so, please join my other readers who receive exclusive online writing tips and cool news about the writing world, and get a FREE COUPON CODE to my online Creative Writing course, a $10 value. Just enter your name and email below. This entry was posted in Character and tagged character development, character names, character profile on June 30, 2014 by S.D. Huston.